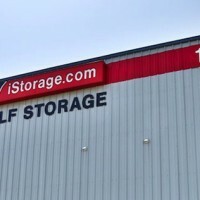 In one of the first major self-storage deals of 2014, The William Warren Group has completed the $64.7 million acquisition of a 15-facility portfolio from a California family’s investment arm. 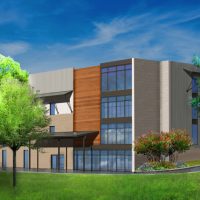 The portfolio covers more than 861,000 square feet with a total of 6,800 units. The facilities are in Arizona, California, Colorado and Texas, with an overall occupancy rate of 85 percent. 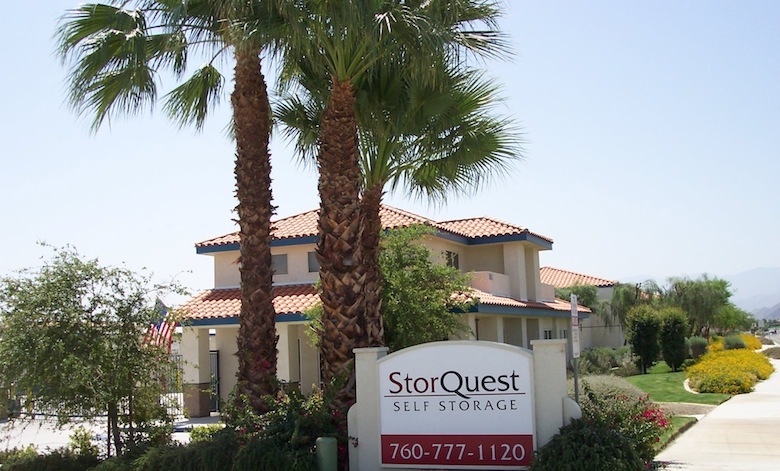 The company will operate the facilities under its StorQuest Self Storage brand. The Santa Monica, CA-based William Warren Group owns or manages nearly 100 facilities, with 57 operating under the StorQuest name. The investment arm of a family in Woodland Hills, CA, sold the portfolio. Business advisers Norman Spieler and Steve Berkson represented the ownership, whose name was not released. 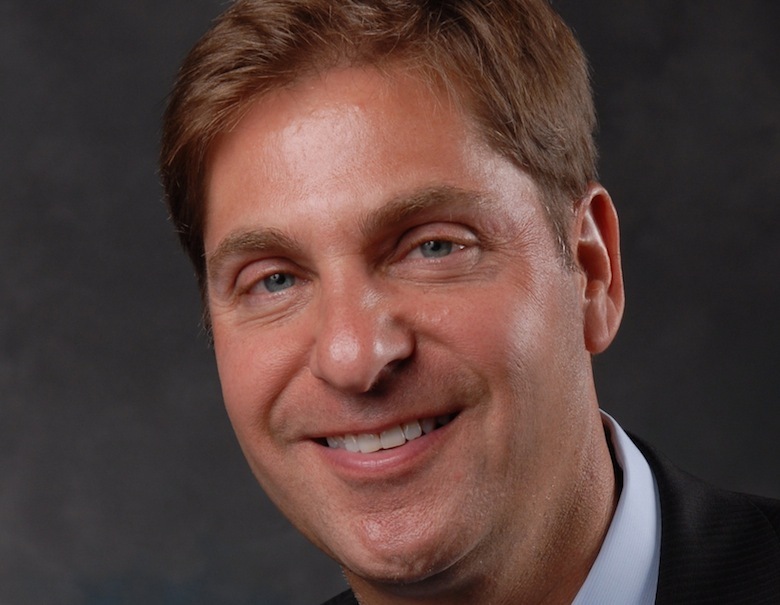 Marc Boorstein, principal at MJ Partners Real Estate Services, helped start a “bidding war” for the portfolio. 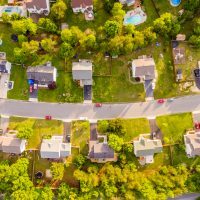 Marc Boorstein and Jeff Jacobson, both of MJ Partners Real Estate Services in Chicago, brokered the deal, representing the buyer and seller. 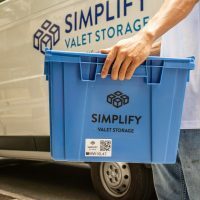 Watson Self Storage assisted with the deal. 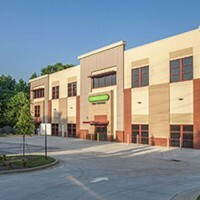 The SpareFoot Storage Beat spoke with Boorstein about how the deal came together. Here is an edited transcript. 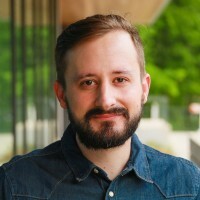 How did this deal get started? 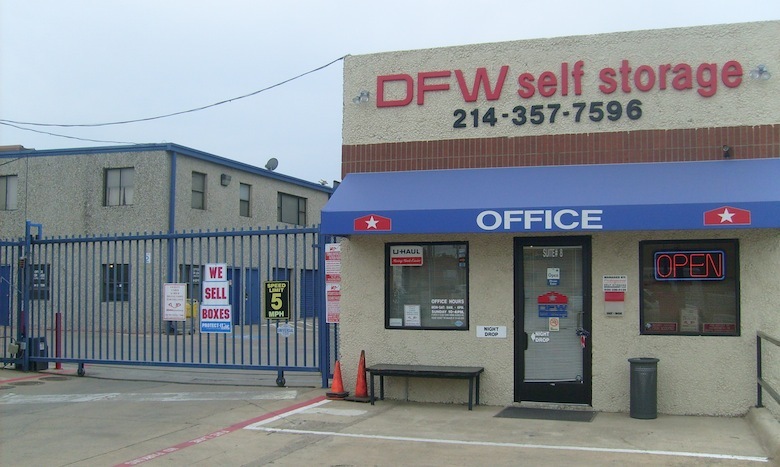 The seller wanted to sell these properties and exchange them for three multifamily properties. They hired us to go nationwide and start a bidding war for the portfolio. The key was that they wanted to sell them as one package. Would you say that there was a lot of interest in the portfolio? We had over 25 bidders. Some of them only wanted to buy the properties in the Denver area, but the family was not willing to split it off. The bidding process lasted about 45 days. 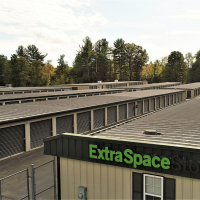 There were bids from private companies, public companies, and private equity companies that had never been in self-storage before. 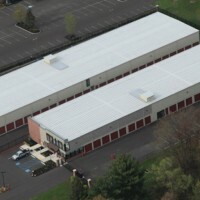 The William Warren Group operates more than 50 facilities under the StorQuest name. Why did the deal take so long to close? 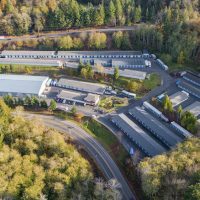 It was a very rare and unique transaction, because of a requirement to the buyer to wait for Section 1031 exchanges to clear. We had the whole country looking, but the question was if we could get someone to bid aggressively and be willing to wait. Which turned out to be The William Warren Group. What does this deal do for them? William Warren Group was great to work with. 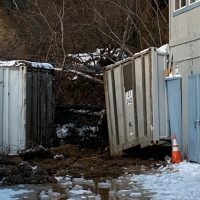 StorQuest managed the Colorado properties beforehand, but not the other properties. 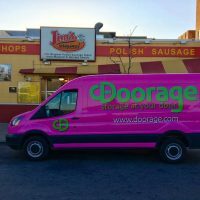 The deal fits into what they are doing to expand into some additional markets and be nationwide. 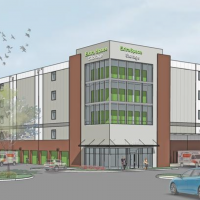 The properties were 85 percent leased when they bought them, so maybe they get them up to 90 percent now. Why did the family who owned the portfolio decide it was the right time to sell? Norman Spieler acquired all of these for the family office [investment manager] out of California. This is a high-net-worth family who had people managing their investments, which were primarily multifamily. They accumulated the facilities over the years and built a big enough portfolio, but it was spread out all over. 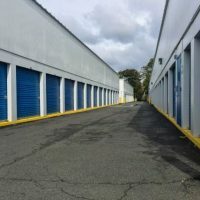 The advisers [Norman Spieler and Steve Berkson] said they thought it was a good time to get out of the diversification of self-storage. They saw the market was good enough now that they could do it. They did very well on it. 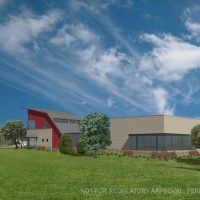 Here is a list of the 15 facilities purchased by The William Warren Group. 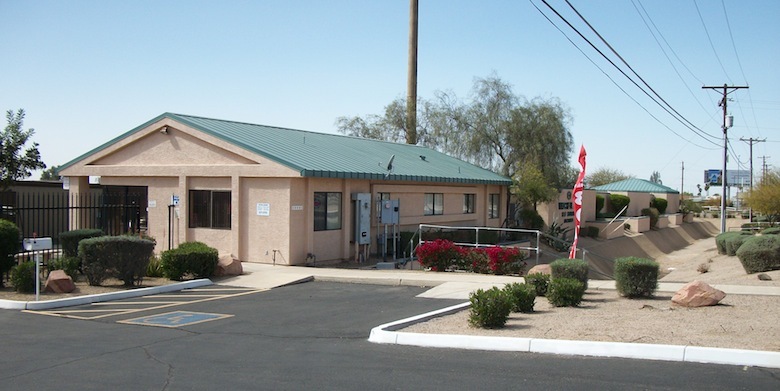 Watchful Eye Self Storage in Apache Junction, AZ, is among three Arizona facilities in the portfolio. 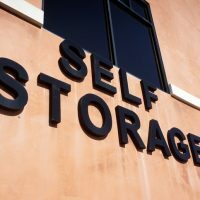 The William Warren Group now owns Highlands Ranch Self Storage in Highlands Ranch, CO.
DFW Self Storage Denton Drive is one of four Texas facilities in the portfolio.